The Tooth Cleaner contains 12,000 times more fibres than a conventional toothbrush, which means gentle but more effective cleaning power and plaque removal. 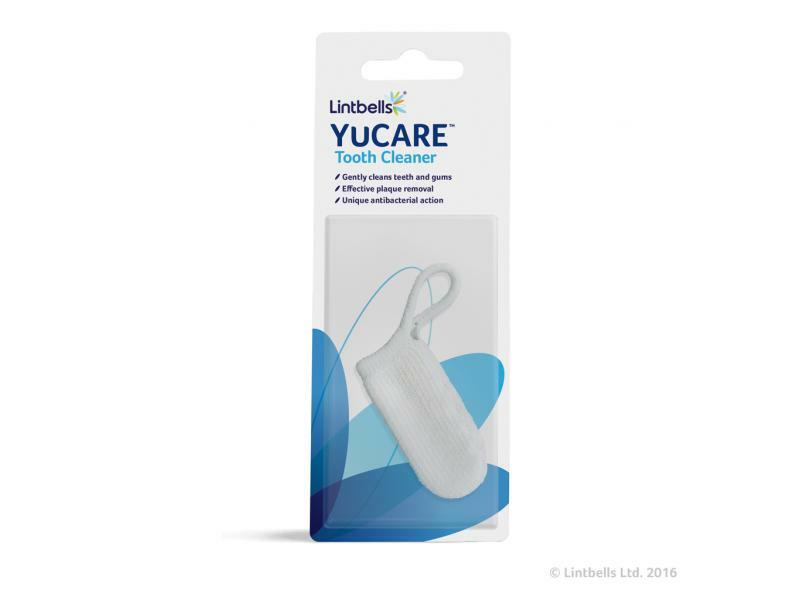 Each fibre contains special antibacterial silver ions that destroy bacteria on contact, while the cleaning action massages the gums to maintain oral health. Try with YuCARE Tooth Polish for best results. 12,000 times more fibres than a toothbrush! There are currently no questions for YuCare Tooth Cleaner For Dogs - be the first to ask one!